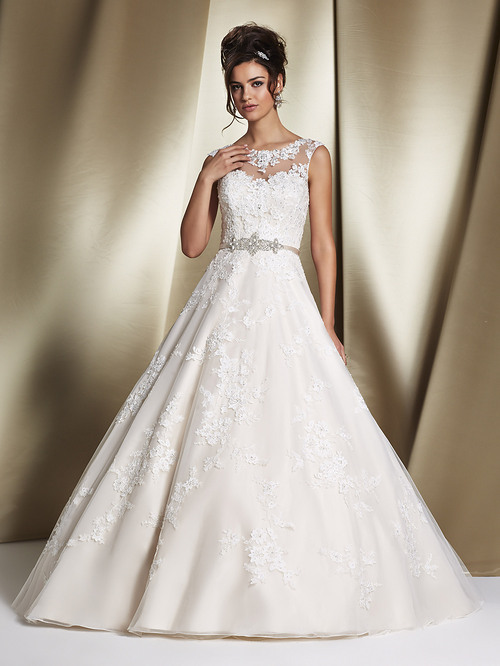 Robyn is an amazing full gown that has a beautiful diamanté band to accentuate a bride’s waist. 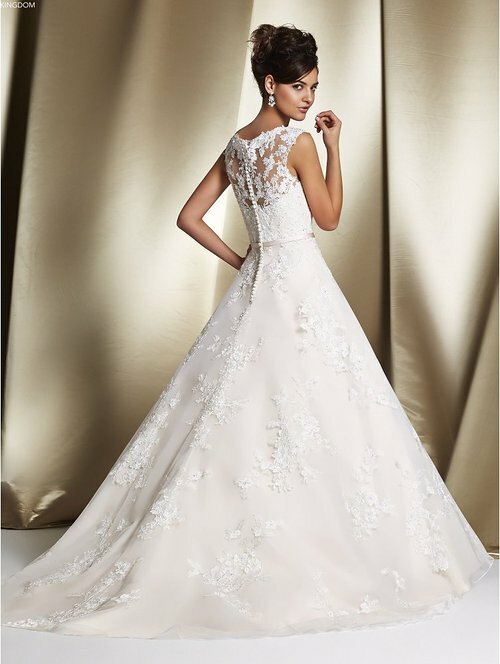 Bride’s also have the choice of having the detachable train for that added drama. We love her timeless beauty!